Now that the 2016 presidential primary contests are over and candidates are headed to their respective conventions, it’s time to start speculating on their running mates. 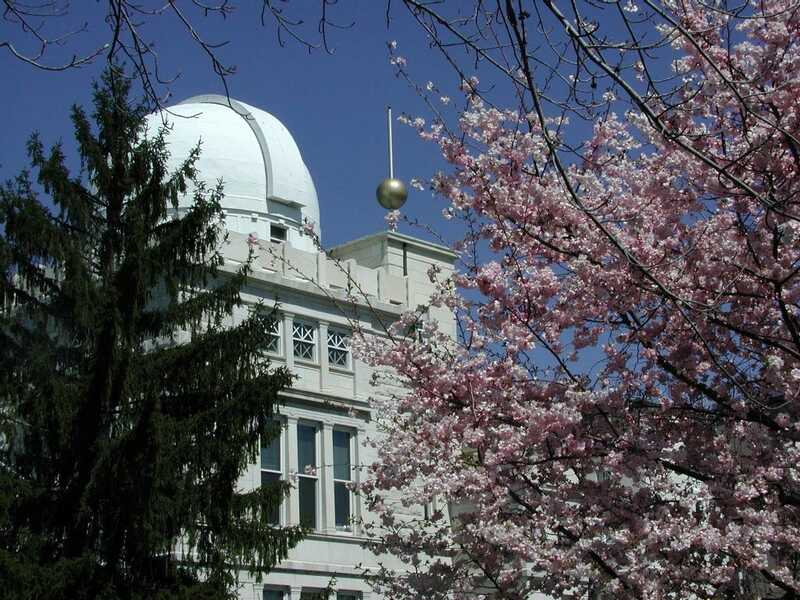 But no matter who America’s next vice president is, the job comes with an enviable perk: living at Number One Observatory Circle on the grounds of the US Naval Observatory (UNSO) in Washington, D.C. — basically a stone’s throw away from some powerful telescopes. 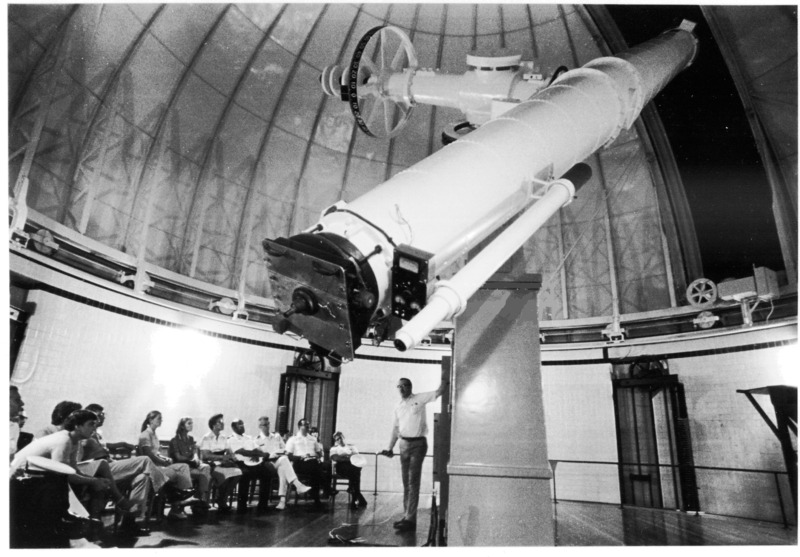 He’s referring to two vintage telescopes at the observatory: One built in 1892, which was the first to spot the moons orbiting Mars back in 1877; and another from 1934. US Naval Observatory via Wikimedia CommonsThe 26-inch refracting telescope that found the moons of Mars. Gore told Tyson that he even got a front-row seat to the telescope during the 1997 appearance of the Hale-Bopp comet and watched with one of its discoverers. The vice president doesn’t live in the observatory itself, but in a refurbished Victorian that once housed the chief of naval operations. Vice presidents used to live in private residences — that is, until Congress it decided it was far too expensive to find a new house for each new veep. The first vice president to live there full-time was Gerald Ford’s second-in-command, Walter Mondale, starting in 1977. Also at the observatory is the atomic clock that sets the standard time for the US government. That means the veep has one less excuse for showing up to work late.